13 executive CV-writing tips - Something New Everyday! Writing an executive CV? Here are some tips to help you produce this vital document. 1/ Keep it short: the purpose of a CV is to present you to potential employers (and headhunters) to secure interviews. 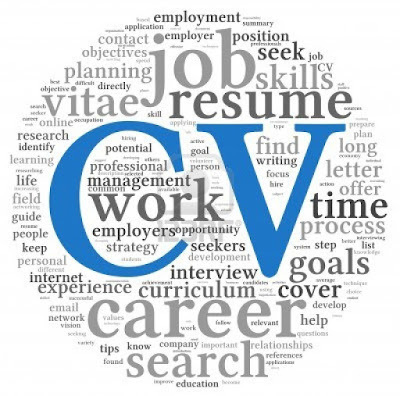 A CV should not be an exhaustive list of every responsibility you've ever held and you should not aim for a complete forensic record - this will make the CV overlong and lacking in focus. Think about the kind of roles you are aiming for and edit the CV down to concentrate on key marketable skills/experiences in your career that are aligned with your current search. Two pages are usually enough for most job-seekers - three pages are OK if you are really senior. Remember that many recruiters – both in-house and agency – will spend seconds rather than minutes reviewing your CV. 2/ Ensure the CV communicates a clear message; can the reader identify what you can offer after a few seconds? Does it highlight your key selling points? I favour a "Profile and Objective" section at the top of page one that describes your professional offering. You should see this profile section as synonymous with an elevator speech that summarises your professional experience and what you can bring to the table in just a few lines. It should describe and sell you in a straightforward and convincing way. 3/ The Profile and Objective section should focus on telling prospective employers what you can do for them and not what they can do for your career. 4/ Use a simple design: overuse of colour/fonts and over-fussy design can distract the reader. 5/ Professional achievements: don't just list your duties in each role. Focus on what you brought to each position. How did you add value? I recommend the inclusion of achievements to support your job responsibilities. If possible they should be supported by hard data; money generated or saved, time saved by process improvements and so on. Also include awards and commendations. 6/ Leave it out: mug shots, race, marital status, age, religion – in most territories these details are not required and their inclusion may be off-putting. 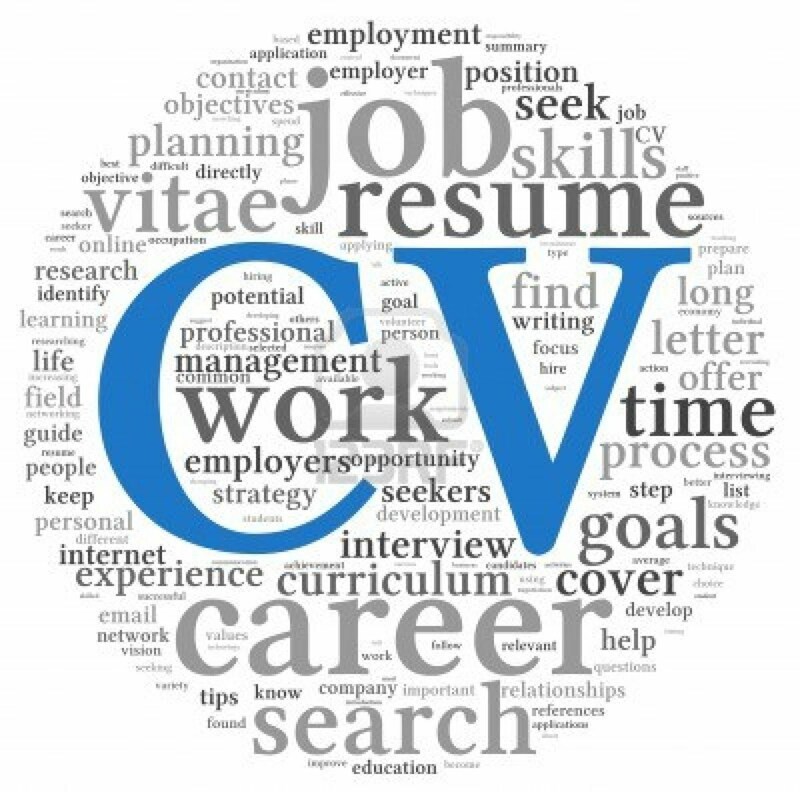 7/ Use a simple format: a reverse chronological CV is best. "Functional" or skills-based CVs can confuse and irritate the reader. 8/ Write in simple language; don't over-complicate. Avoid clichés. I prefer the opening profile section to be written in the first person ("I am a senior IT professional...) and the rest of the CV in the third person. 9/ Leave out the jargon: company-specific and obscure jargon is best avoided. Why confuse the reader? 10/ Check and check again: spelling errors and typos must be avoided! 11/Tailor the CV to each type of vacancy: if you are applying for different categories of role you will need different versions of your CV. It may be enough to slightly change the "Profile and Objective" section for each different kind of application. 12/Key words and electronic sifting: be aware that this takes place. Think what key words and phrases recruiters might use to sift CVs in your discipline. Include them throughout your CV. 13/ Do include: interests (unless mad or bad), languages, education (unless hopeless), your full contact details (landline/mobile/Skype/email and maybe a hyperlink to your LinkedIn profile) and address. There are many issues to consider when writing a CV. That's why many people call on a professional CV-writer to help them with this crucial document. I offer a senior, professional, executive CV-writing service. See my LinkedIn profile and http://seniorcvwriter.com for more info.